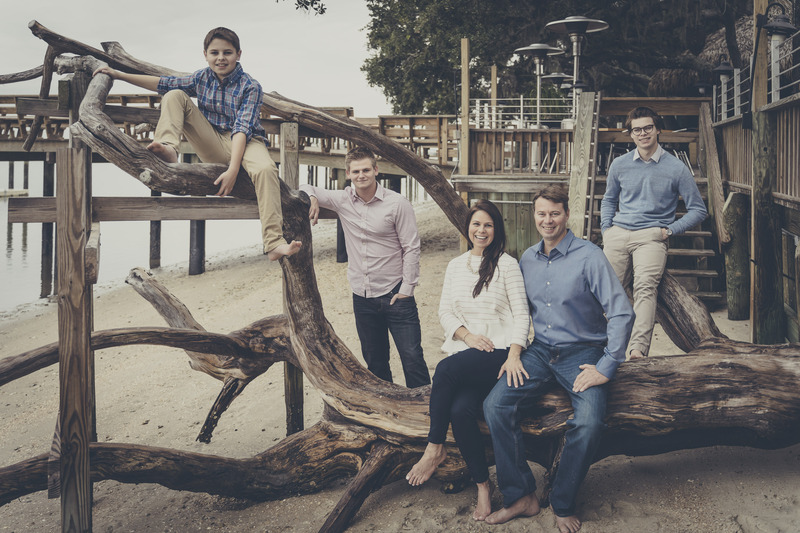 After 10 years of working in the HVAC industry for another local company Chas Albritton took the leap of faith and stepped out on his own starting Albritton Heating & Air, Inc in 2003. He started the company with the belief that the best way to do business was to listen to customers issues and concerns, and offer solutions only if he believed he was the best man for the job. This focus on the customer has served him well and in 2010 wife Michelle joined the business in a more active role to help with the day to day operations. Over the years they've hired hard working, certified HVAC professionals that stand by Chas' mission. Their oldest son Cole currently works alongside them in the family business while younger sons Tucker and Mac plan to have very active roles as well in the future. Our dedication to customer service is evident in everything we do. From the moment we answer your call until the time we leave your home, we are working to make you comfortable and confident about the care and service you receive from us. Every one of our staff is committed to your complete satisfaction—whether that means being available at all hours to serve you or taking extra care to keep your home neat and clean during an installation. We guarantee that every member of our staff has years of experience in the HVAC industry. 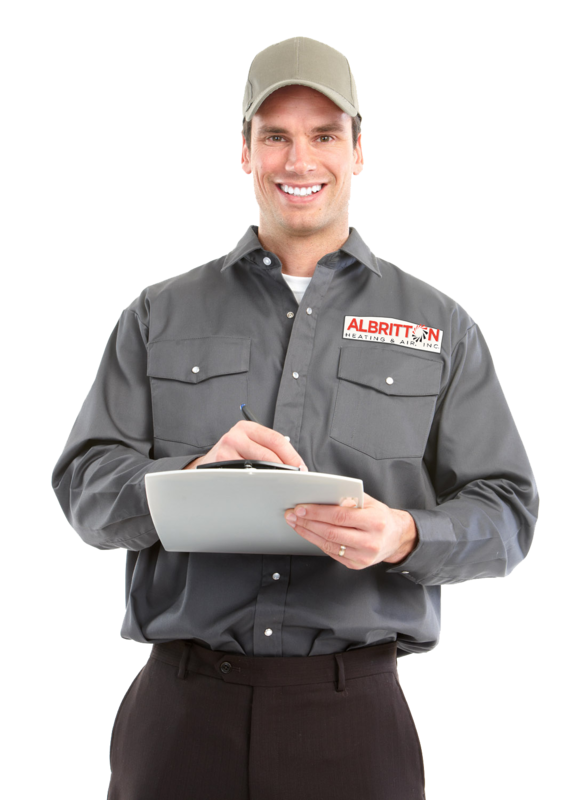 Albritton Heating & Air, Inc has offered quick and reliable cooling and heating solutions to the people of St. John’s County since 2003! 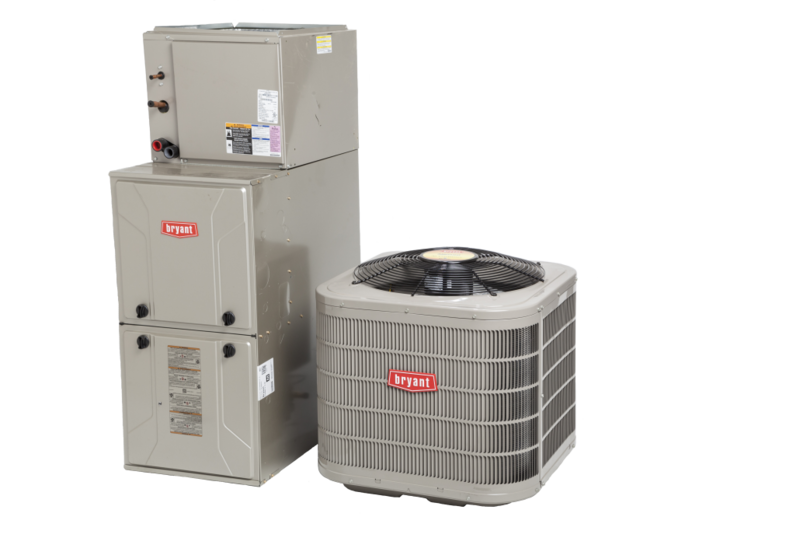 Our superior workmanship, product knowledge, and trusted friendly customer service have made us the leader in residential and commercial HVAC service, repair, and installation in St. John’s County. We keep our St. Augustine Warehouse as well as all of our trucks stocked and ready for business. With the exception of specialty parts and brands, having our own warehouse ensures that we will almost always have what you need, when you need it —from replacement units to parts and filters.